The author analyzes the nature of the mode life activity of the state, which are provided by the national constitutions of most countries, sharing modes for normal (regular) and extraordinary (special, extraordinary). 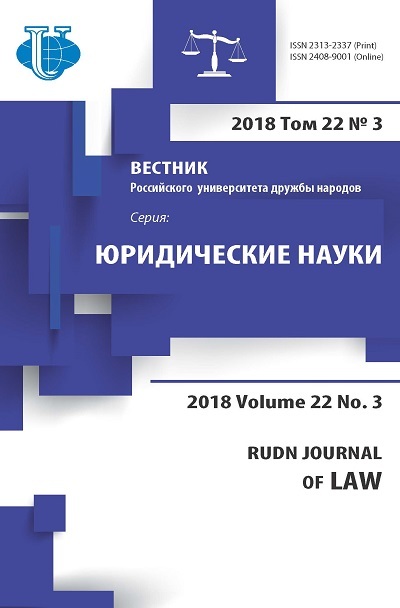 The article presents a comparative analysis of the constitutional regulation of restrictions on rights and freedoms of man and citizen in a variety of emergency regimes. The author, after analyzing the constitutional and legal acts of many foreign countries, emphasizes the common emergency modes (a state of emergency, martial law, martial law, an exclusive position, the state of war, and others.). 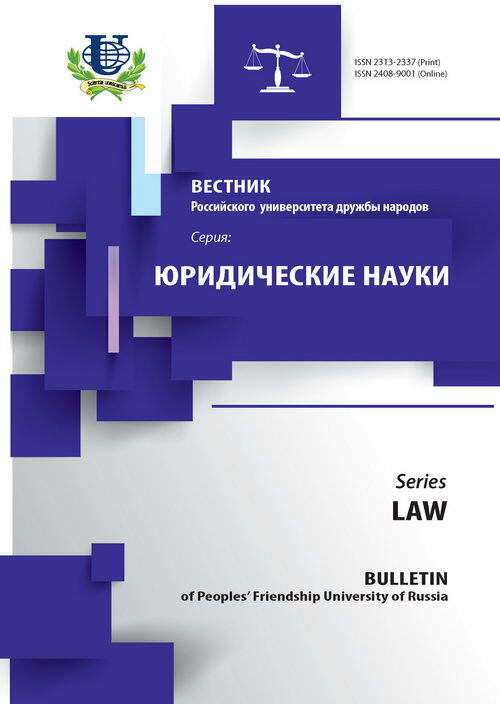 Also, having analyzed the current Constitution, the author identifies five options (models, methods, concepts) of the constitutional regulation of restrictions on rights and freedoms of man and citizen in an emergency mode. Attention is drawn to the fact that the restriction of the rights and freedoms of the individual in an emergency mode differ from the limitations of the rights and freedoms of operating in a stable, normal legal order. constitution, constitutional regulation, rights and freedoms of man and citizen, restriction of rights and freedoms of man and citizen, legal system, emergency mode, emergency rule, martial law.